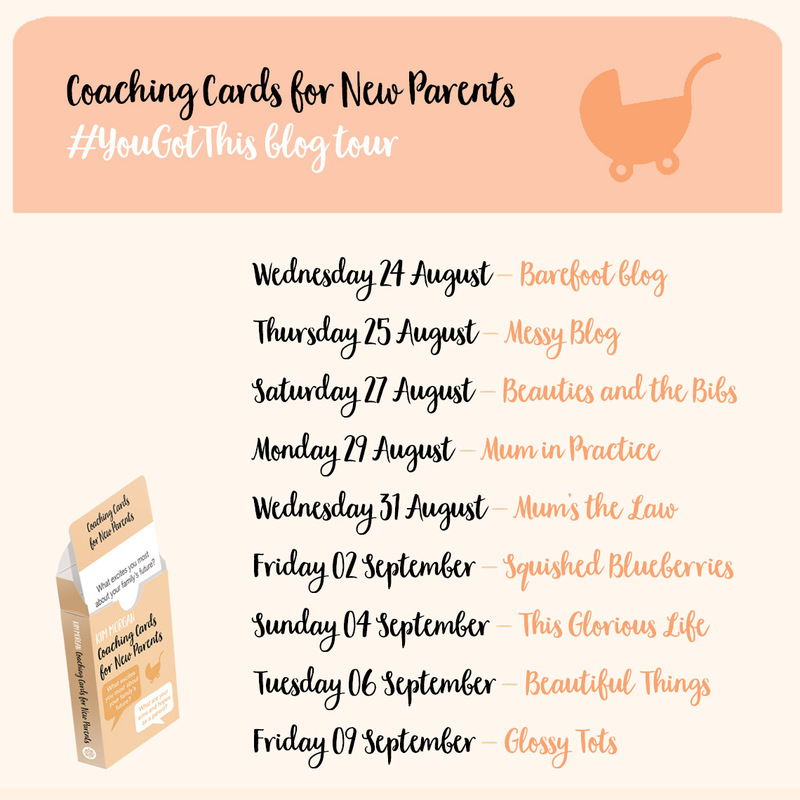 Coaching cards for New Parents – #YouGotThis Blog Tour // What are your aims and hopes as a parent? Finding out that you are going to be a parent often brings about many questions. It can be all you think about most days and is a life changing event. It’s not just tough on you, it can be a huge strain on your relationship as you go from being a couple to a small family. Being open and honest is the best possible way to make sure you are on the same page and thats why Kim Morgan, one of the UK’s most esteemed business and personal coaches, has developed Coaching Cards for New Parents. Coaching Cards for New Parents. The cards are designed to help parents find the answers that are right for them in a mine field of overwhelming advice and opinions. With a huge range of questions from the immediate needs of your baby to some fun future hopes, along with practical questions about family finances the cards are designed to be dipped into time and time again. The coaching cards are ideal for starting a meaningful conversation to develop a joint approach to parenting. The cards retail at £15 a pack which contains 50 question cards and 2 information cards. They are printed on good quality card measuring 127mm x 89mm x 26mm and make an ideal gift for baby showers. They are available from September 1st 2016. I was recently sent some of these cards in exchange for taking part in a blog tour where by a number of bloggers answer one of the questions on the cards. What are your aims and hopes as a parent? As part of the blog tour, I have chosen to answer this question card. I also aim to answer 4 more questions as blog posts over the coming months as a mini series but for the purposes of the tour, this is the one I have selected. So what exactly are my aims and hopes as a parent? Well I guess the short answer is to not screw my kids up and to make it out the other side with my sanity intact! But all joking aside, I would hope that I can nurture my children and encourage them to be the best people they can be. There is so much wrong with the world right now and so many issues beyond my control. It is a scary place to want to bring up children, but as a parent I aim to raise people that love, respect, learn and grow. People that share and care. People that give, people that encourage, people that are open to ideas, people that inspire. People that help. I hope our children grow up with common sense. To be able to listen to what they are told but to also fact check things and learn for themselves. While they are young of course I want them to listen to me and Liam but as they grow and learn I want them to be able to listen to and take on board the opinions of others and (although I may regret saying this when it comes and bites me on the bum,) I want them to be able to challenge us and be confident in their arguments. I’m their mum, and I will do what I think is best but I won’t always be right and I hope they can spot when I’m wrong sometimes. I want them to have knowledge and respect of the world around them. I hope to educate them on other peoples cultures and beliefs and the ability to think and work things out. There was a time when black people were slaves and gay marriage was unheard of but these opinions formed through ignorance. By learning about the way others live, we learn to accept and respect more. If either of my children were gay for example, I wouldn’t want them to feel like they had to ‘come out’ and make a big deal out of it. I would want them to just bring their partner home to meet me one day, just the same as if they were straight. I want to inspire creativity in them. I fight a constant battle with myself when we do something simple like colouring in. Of course I want to tell Dexter to do it carefully and to keep the colour inside the lines as they are a great tool for discipline but they can also limit imagination, so at the same time I want to slap myself round the face with the drawing pad and tell Dexter to colour where he likes. As a parent I want to inspire and encourage, not limit and restrict. I’m not the type of parent that wants to push her children to be the most popular or to get the best grades. I believe there is a balance. I hope my children have enough friends to not be lonely and to get the best grades they can without feeling like a failure if they aren’t top of the class. Receiving good grades and going off to uni is great on one hand and it can open many doors but with so many people still in debt from student loans and struggling to get a job in their chosen field, it can be quite demoralising. I’d rather they were stacking shelves and happy than be a top lawyer/doctor etc and miserable. Overall, and most importantly, my aim is to make sure my children grow up happy and have a childhood they can look back on with love and fond memories. I hope that I succeed in that. Life is short, I want them to always enjoy the time they have. Whatever they’re doing and whoever they’re with. What are your hopes and aims as a parent? I’d love to hear, especially if they are different to mine. 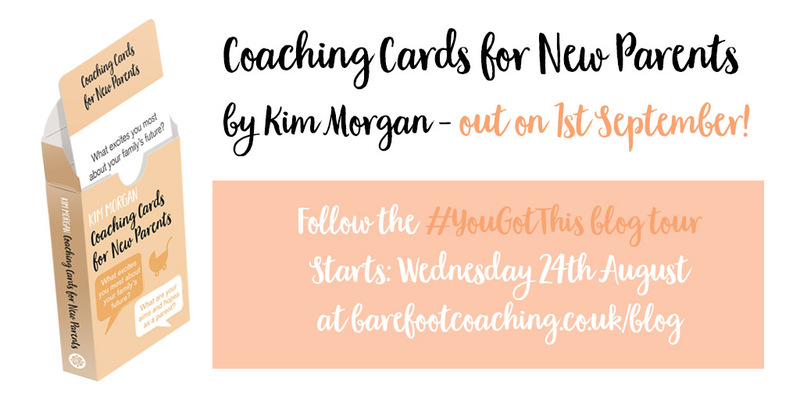 If you have enjoyed this post and what to read more of the #YouGotThis Blog tour, the dates below are when each new post goes live and who is writing them. Don’t miss the next stop on the tour! 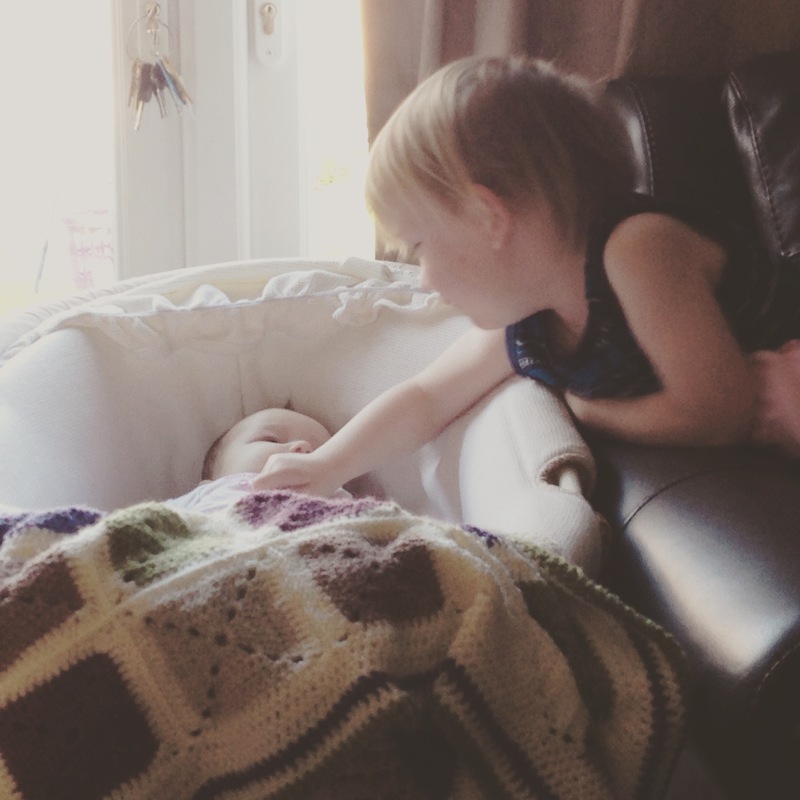 Read Jessica’s post over at Beauties and the Bibs from Saturday 27 August. For more information on Barefoot’s Coaching Cards range go to www.barefootcoachingcards.co.uk/life and you can also follow them on Twitter and Instagram (@barefootcoachingcards). Aldi Toddler and Baby Event Haul – I did a vlog! Jumping on that diet train. Why I joined Slimming World.